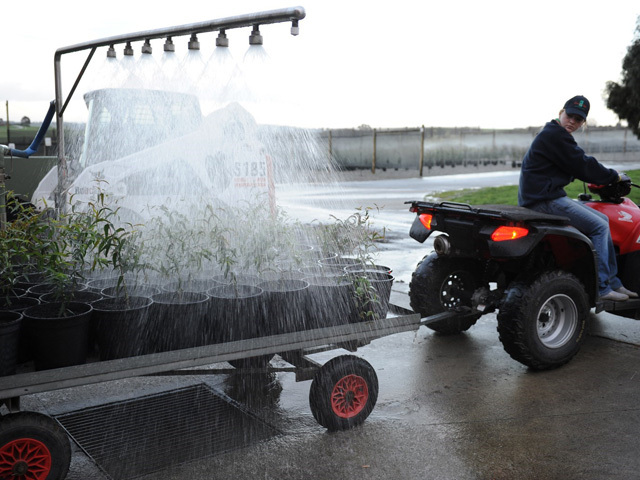 Dream-time bio-secure wholesale nursery has won over 28 awards for innovation, agi business, water savings and water purity as well as seven state awards and five national awards for best small production nursery in Australia. 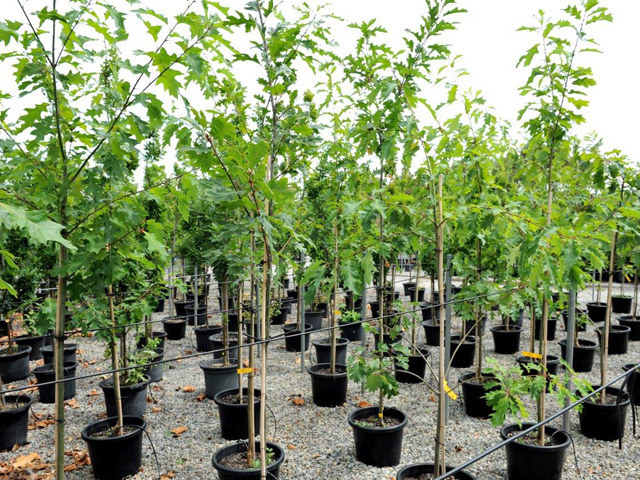 We have been growing quality semi-advanced trees and shrubs in 25cm, 30cm and 40cm containers for councils, developers, garden designers and landscapers throughout Australia for over 30 years. Being Australia's only bio-secure nursery gives you total peace of mind when purchasing your quality evergreen and deciduous trees from Dream-time.